Nobody's forgotten Ledger, the supremely talented Australian actor who lives in movie history for his portrayal of the Joker in 2008's The Dark Knight. That role won him immortality, and a posthumous Academy Award. 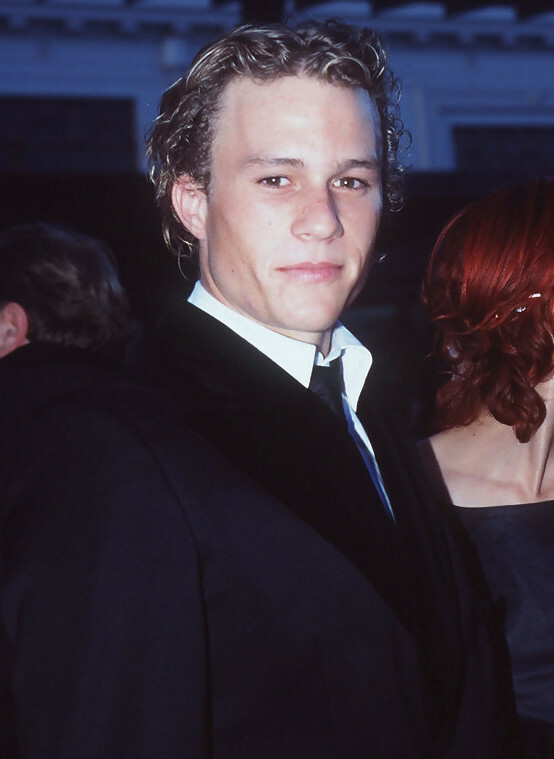 Known for his method acting, Ledger lived his roles. He died shortly after The Dark Knight completed from an overdose — acute intoxication by the combined effects of six prescription medications.